9,094 frustrated illustrations & vectors are available royalty-free. Frustrated Sad Woman. 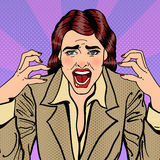 Feeling tired and distressed worried problem concept Frustrated Stressed Business Woman Screaming. Pop Art. 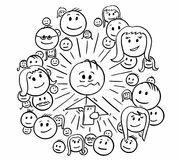 Vector illustration Cartoon of Frustrated Man and His Social Network Connections. Cartoon stick drawing conceptual illustration of frustrated or stressed man and his social network Frustrated woman. 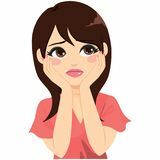 Frustrated sad woman feeling tired worried about problem vector illustration Pretty frustrated woman. 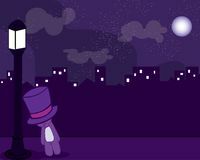 Gesture with hands vector illustration Sad and frustrated Bear with hat in the night. The color of the year 2018 has been rightfully long praised.vector illustration sad and frustrated Bear with hat Frustrated sad girl character sitting on the floor with an open book vector Illustration. 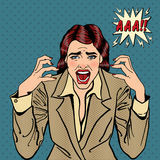 Isolated on a white background Frustrated Stressed Business Woman Screaming. Pop Art. 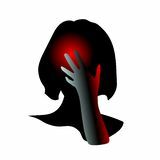 Vector illustration Frustrated Stressed Business Woman Biting Laptop in Office. Pop Art. Vector illustration Frustrated young worker. With a long face Frustrated young worker. With a long face Frustrated businessman screaming. 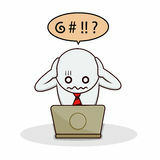 Vector illustration of a frustrated cartoon businessman screaming and tearing his hair Frustrated man at work. 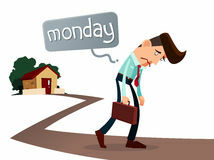 Vector illustration of a frustrated man at work Frustrated young worker. 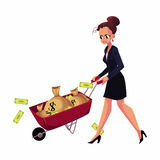 With a long face Sad, frustrated woman, girl, businesswoman pushing wheelbarrow with money bags. Cartoon vector illustration isolated on white background. Businesswoman, woman Frustrated Business Man. 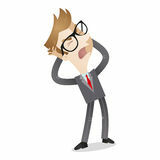 This is a cartoon illustration of a very frustrated business man pulling out his hair. The emotions of anger Businessman frustrated. Business people frustrated in front of his laptop Frustrated smiley face. Smiley face with frustrated or angry expression - vector Are You Frustrated You Have Not Been Able To Stop The Bullies Word Cloud. 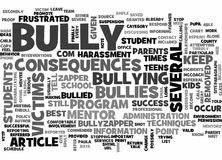 ARE YOU FRUSTRATED YOU HAVE NOT BEEN ABLE TO STOP THE BULLIES TEXT WORD CLOUD CONCEPT Computer problems. Stressed frustrated and scared children having computer problems. Cute girl and boy using laptops at home. Frustrated businessman screaming. 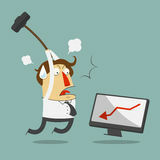 Vector illustration of a cartoon character: Frustrated businessman shouting and tearing his hair Man crashes computer. Frustrated angry user with hammer crashing workplace in office. Program problems and pc error. Vector concept. Manager crash computer Sad crying girl vector illustration, flat cartoon unhappy woman frustrated, female kid tired or stressed, upset person. 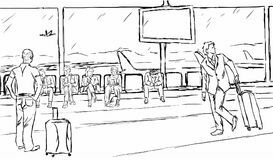 Sad crying girl vector illustration, flat Frustrated people showing various emotions vector and expressions waiting at airport departure gate. Frustrated people showing various emotions and expressions Shocked Man. Frustrated Businessman Checking Financial Documents. Businessman Receiving Bills. Pop Art. 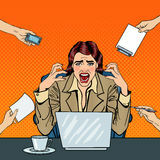 Vector illustration Pop Art Frustrated Stressed Business Woman Screaming at Multi Tasking Office Work. 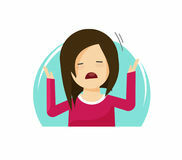 Vector illustration Frustrated woman. 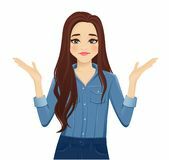 Young frustrated woman with long hair in casual denim shirt isolated vector illustration Frustrated man. 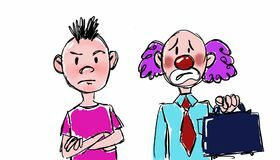 Frustrated clown, people who have the wrong profession Man Frustrated Stuttering. 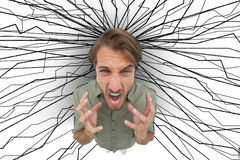 An image of a frustrated man stuttering Frustrated young worker. 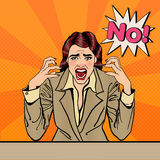 With a long face Frustrated Stressed Business Woman Screaming No. Pop Art. 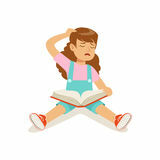 Vector illustration Frustrated and stack of books. 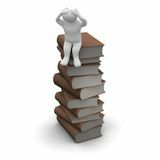 Frustrated man sitting on high stack of brown hardcover books. 3d rendered illustration Frustrated scared Business Man Cartoon Character. On Laptop Man at the table in the office working on computer Frustrated cartoon man with a snow shovel. 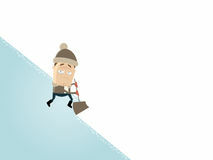 Illustration of a frustrated cartoon man with a snow shovel Unhappy frustrated people. Helpless, depressed man and woman. Sad and bad feeling male and female cartoon characters. Isolated. Unhappy character with emotion Frustrated businessman looking at a drawing. 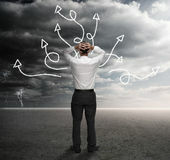 Of multiple arrows Frustrated man gesturing and yelling. With lines drawn on the background Frustrated smiley face icon. 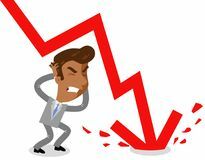 Isolated on white background Vector illustration of a frustrated asian cartoon businessman as a huge red arrow crashes into floor next to him. Isolated on white background Frustrated Santa Claus. 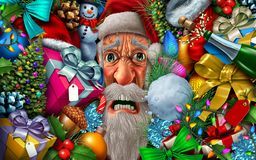 And christmas pressure or winter holiday season santaclause headache with 3D illustration elements Frustrated Computer User. 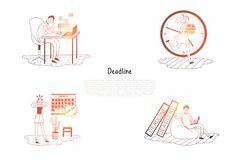 This illustration that I created depicts a man with a frustrated expression using a computer Deadline - frustrated and stressed people thinking about work deadline vector concept set. Hand drawn sketch isolated illustration Furious frustrated businessman hitting the computer. 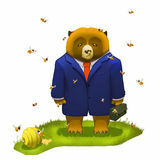 Vector, Illustration, Cartoon character Illustration: Frustrated Big Bear with Briefcase Want to Give up. A Bee on his Noise. It's about Failure. Tried Everything, Still can't Avoid the Worst Result Young businesswoman laid her head down on the table. Frustrated, exhausted, sleepy, tired of work. Laptop, computer, pc. Papers, coffee. 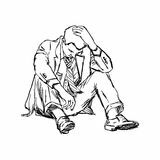 Hand drawn black white Illustration vector doodle hand drawn of sketch frustrated businessman sit on ground isolated. 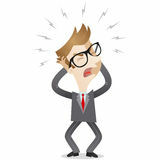 Illustration vector doodle hand drawn of sketch frustrated Overwhelmed Frustrated Man. With hands on head on hypnotic spiral background Pretty frustrated girl in bed. With laptop at night. 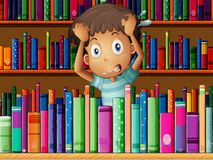 Vector illustration A frustrated young man in the library. 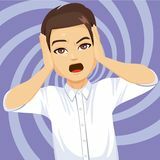 Illustration of a frustrated young man in the library Pop Art Frustrated Woman Closing Ears with Pillow. Stressful Morning Situation. Girl Suffering from Insomnia. 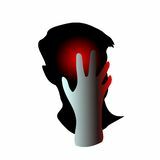 Vector illustration Silhouette Doctor man walking stressed with hand on head, shocked with shame and surprise face, angry and frustrated. Medium shot side view. Silhouette Doctor Cartoon of Frustrated Man or Businessman in Jester or Fool Costume. 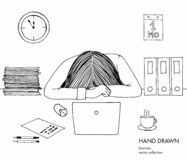 Cartoon stick figure drawing conceptual illustration of frustrated man or businessman in Girl having headache, migraine, pain, pressing hand to head. Concept health problems, tired, suffer, frustrated. Hurts and It may. 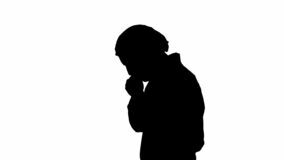 Be because of regret or Man having headache, migraine, pain, pressing hand to head. Concept health problems, tired, suffer, frustrated. Hurts and It may. 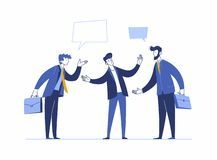 Be because of regret or Outline frustrated human vector icon. isolated black simple line element illustration from feelings concept. editable vector. Stroke frustrated human icon on Disappointed Frustrated Woman Expression. Young disappointed woman making frustrated expression with hand on face Frustrated boy studying. 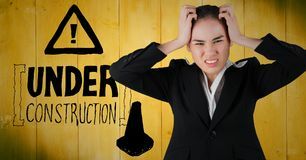 Vector illustration Frustrated business woman against yellow wood panel and construction graphic. Digital composite of Frustrated business woman against yellow wood panel and Frustrated man with smoke. 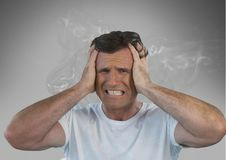 Digital composite of frustrated man with smoke Frustrated human isolated icon. simple element illustration from feelings concept icons. frustrated human editable logo sign. 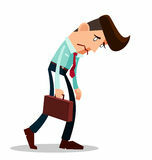 Symbol design on white background 3d worried frustrated sad man about unpaid bills. 3d illustration of frustrated sad stressed person worrying about unpaid bills. 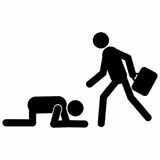 3d rendering of people - human A frustrated man and his boss. 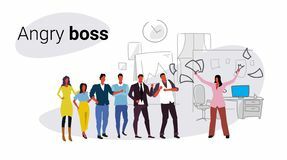 Isolated on white background Unsatisfied woman boss throwing papers documents screaming on frustrated man worker bad job concept angry employer. 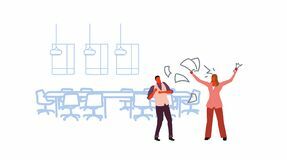 Shouting employee modern office interior Unsatisfied woman boss throwing paper documents screaming on frustrated workers bad job concept angry employer shouting. Employees co-working office interior Unsatisfied woman boss throwing paper documents screaming on frustrated workers bad job concept angry employer shouting. Employees co-working office interior Cartoon of Frustrated Man Reading Very Long Bill or Document. 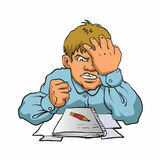 Cartoon stick figure drawing conceptual illustration of frustrated man reading very long bill or Frustrated Smiley icon. Isolated on white background Unsatisfied fat man boss throwing paper documents screaming on frustrated workers bad job concept angry obese employer. Shouting employees office interior Cartoon of Frustrated Man or Businessman in Jester or Fool Costume. 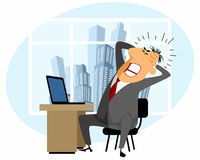 Cartoon stick figure drawing conceptual illustration of frustrated man or businessman in Cartoon of Frustrated Man Reading Very Long To Do List or Checklist. Cartoon stick figure drawing conceptual illustration of frustrated man reading very long Cartoon of Frustrated Man Hearing Two Men Conversation With Blah-Blah Speech Bubbles. Cartoon stick figure drawing conceptual illustration of frustrated man Linear frustrated human icon from Feelings outline collection. 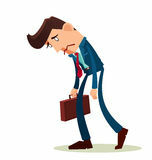 Thin line frustrated human vector isolated on white background. 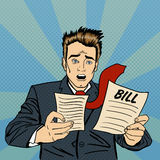 Frustrated human trendy Cartoon of Frustrated Man Reading Very Long Bill. 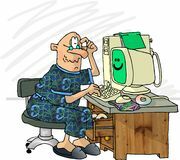 Cartoon stick figure drawing conceptual illustration of frustrated man reading very long bill Frustrated face emoji flat icon. Vector sign, colorful pictogram isolated on white. Piggy sad face emoticon symbol, logo illustration. 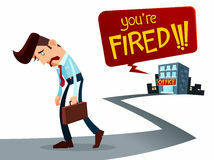 Flat style design Frustrated Fired Worker Flat Vector Illustration. Boss Showing Document with Fired Red Stamp. 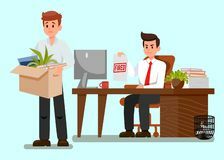 Man leaves Office with Stuff. 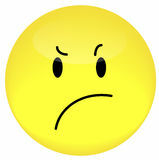 Upset Young Guy Clipart. Loosing Frustrated elegant business woman. 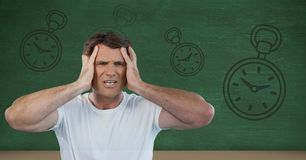 Gesture with hands vector illustration Frustrated man with clocks. 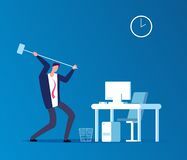 Digital composite of frustrated man with clocks Unsatisfied woman boss throwing paper documents screaming on frustrated workers failure concept angry employer shouting. 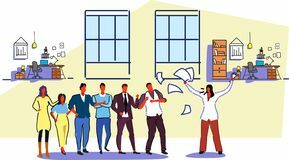 Employees co-working office interior Unsatisfied woman boss throwing paper documents screaming on frustrated workers bad job concept angry employer shouting. Employees office interior sketch Angry and frustrated business man and woman, both junior and senior person. Feeling and emotion concept.